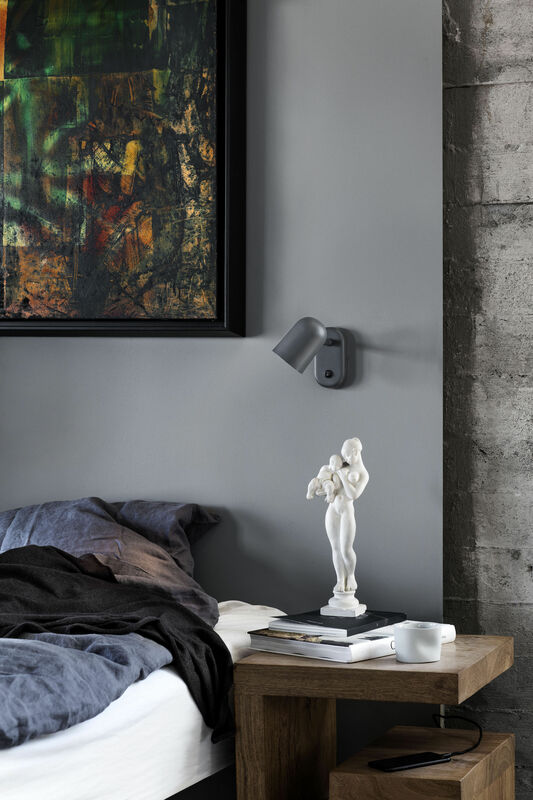 Simple and refined, the Buddy wall light is a timeless design object. With its minimalist lines and soft, neutral tones, the Buddy adapts to all types of interior. With its adjustable lampshade, you can direct the flow of light with precision. It has an on/off switch located on its rectangular base. 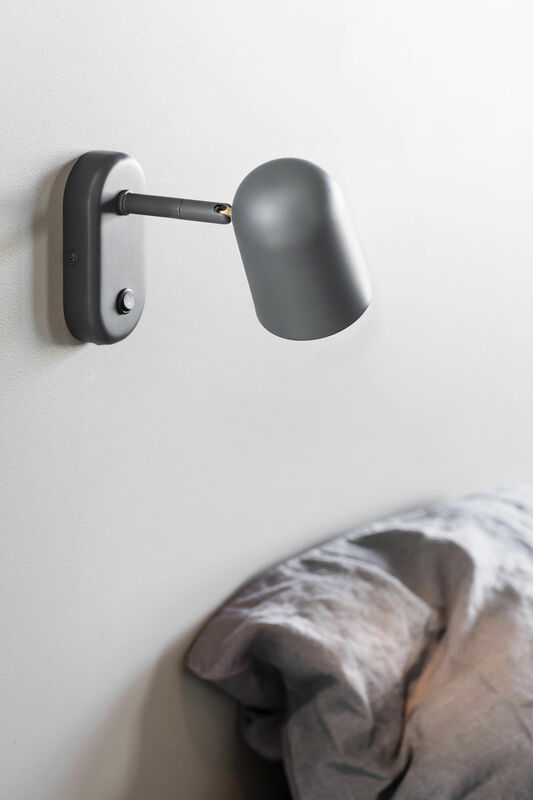 This wall light is a variation of the Buddy desk lamp that won the prize for the 'Student Design Award 2015' contest launched by Northern. This collection is designed by the young Dane Mads Sætter-Lassen, a graduate of the Royal Academy of Fine Arts in Copenhagen. His lamp was chosen from among 130 other student design projects! 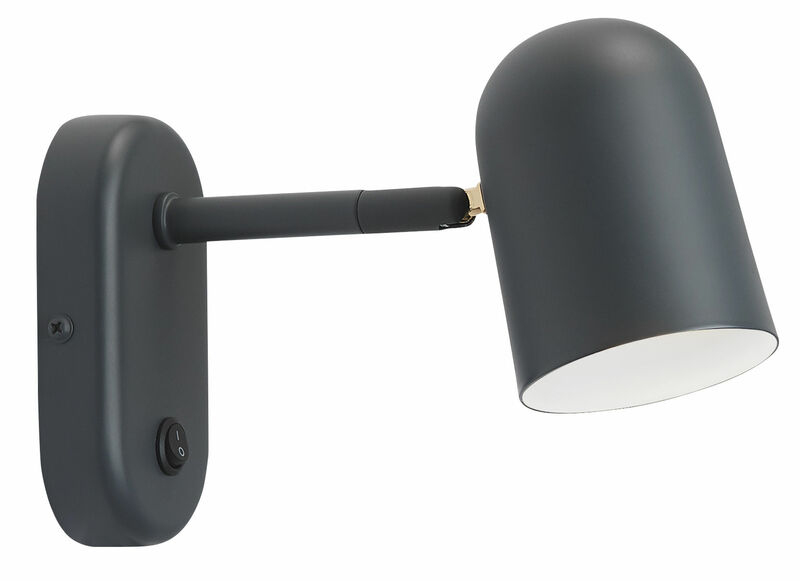 This wall light comes with a cable with a plug to connect to the mains.